If you’re looking for a decking material that offers an authentic wood look without compromising on quality or durability, TimberTech’s ReliaBoard range is perfect for you. 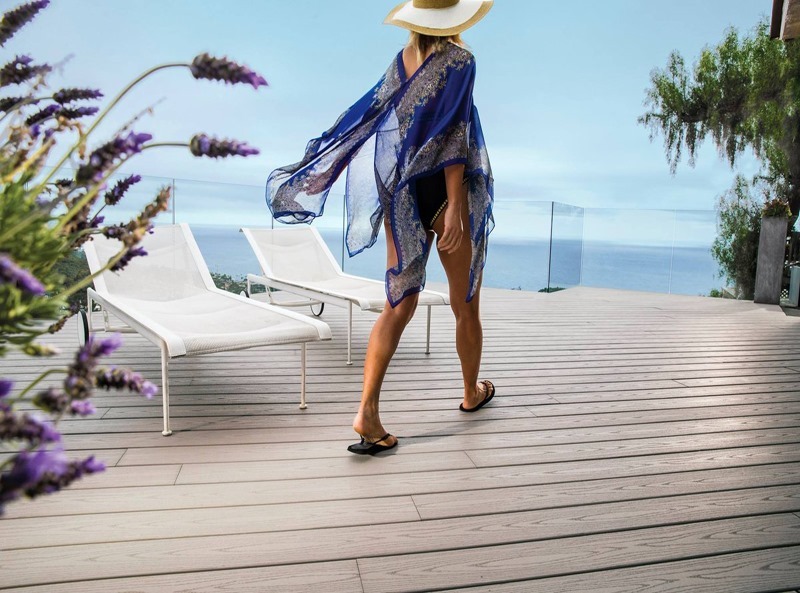 As with all of our decking products, ReliaBoard never needs to be sealed, sanded or stained – it’s fantastically durable, and far more robust than standard wooden boards. A natural look can make all the difference to a garden deck, and some composite wood products have an artificial, functional appearance that doesn’t blend well into an outdoor living space. 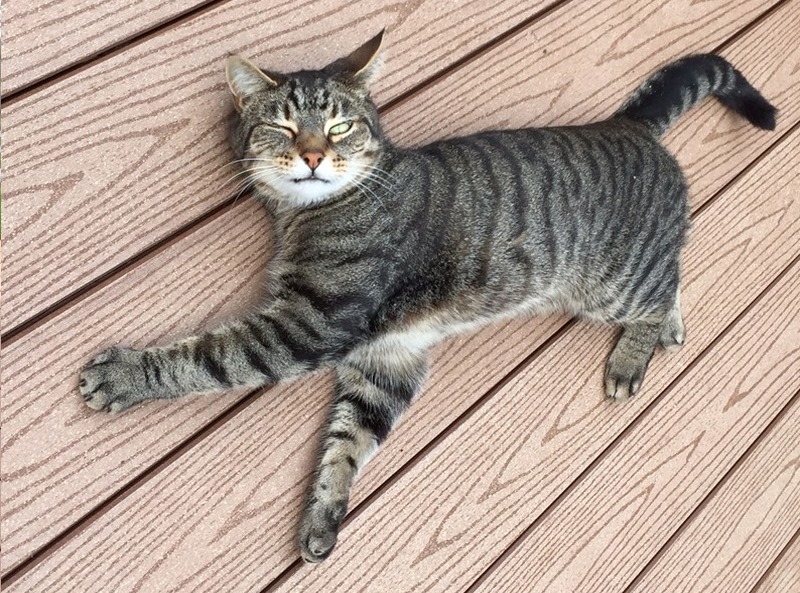 We at TimberTech have always strived to avoid this problem by providing composite deck boards that look as much as real wood as possible, and ReliaBoard is our most authentic wood effect decking to date. These flat-grain boards are almost indistinguishable from freshly-felled timber, making ReliaBoard one of the most attractive decking options on the market. 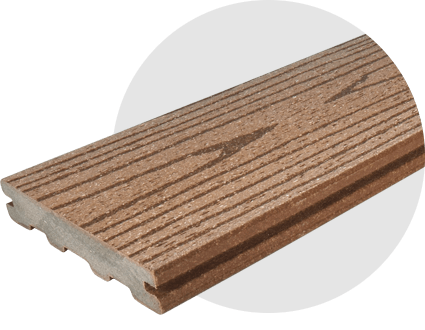 ReliaBoard decking is available with two profile types: grooved and ungrooved. The ungrooved boards are face-fixed in the traditional manner using TOPLoc™ colour-matched screws, whereas the grooved boards can be installed using our ingenious CONCEALoc® fasteners. 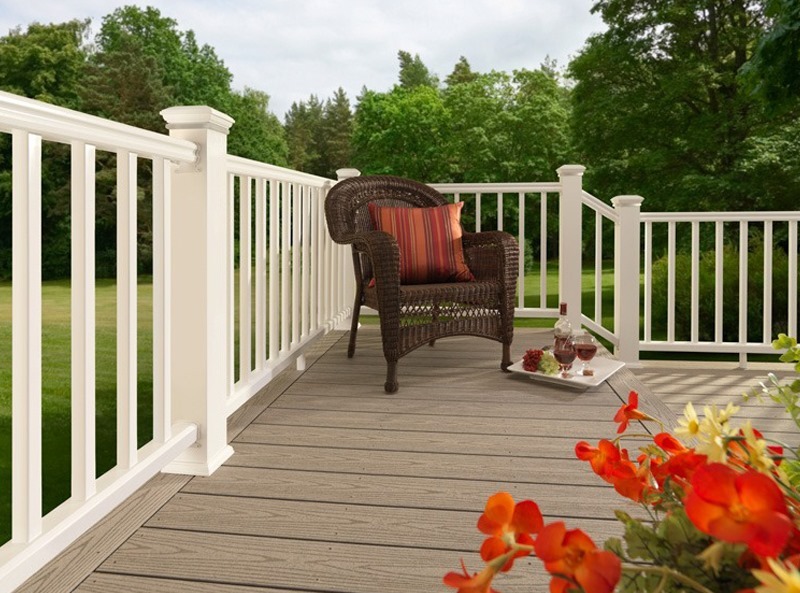 This affords you a superbly simple installation method, and since the fasteners are all but invisible once installation has been completed, your flawless-looking deck won’t be spoiled by the sight of fixings and screws. 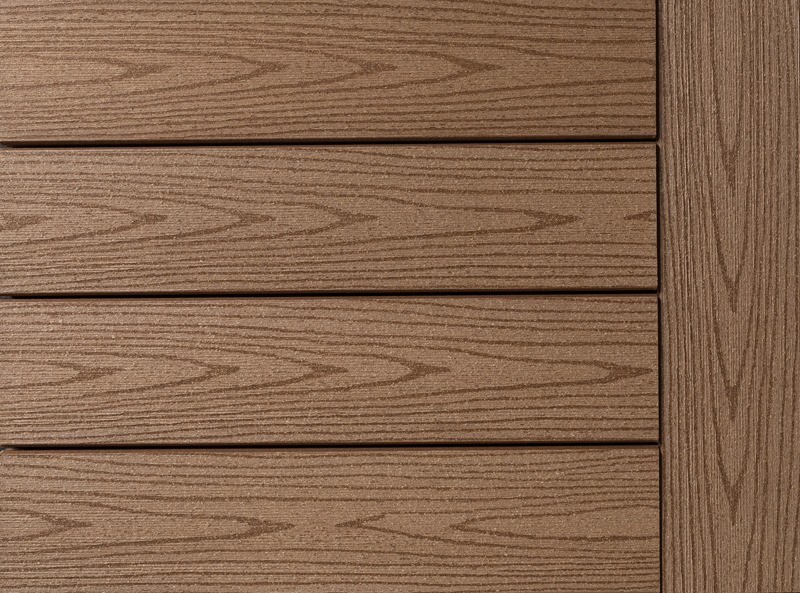 Click here to compare ReliaBoard with our other decking ranges, or order a free sample pack to take a closer look at this sumptuous wood effect decking. TimberTech deck boards are cut ‘in-line’ in a production environment, with the board continuously moving along the production line. As a result, the ends of the boards are not cut at exactly 90 degrees. In addition, we cut our boards to a length of 3.66m, providing ample length for customers to obtain a minimum length of 3.6m from each deck board. We advise that you cut the ends of each board to your desired length prior to commencing installation. Why choose ReliaBoard® wood effect decking? ReliaBoard has a number of attractive features that make it a great choice for just about any outdoor project. Authentic Wood Appearance – These boards have a flat wood grain that makes them virtually indistinguishable from genuine hardwood decking. Virtually Zero Maintenance – Unlike hardwood decking, however, these boards don’t need to be stained or treated to keep them looking good. Long Lifespan – Our ReliaBoard wood effect decking comes with a 30-year warranty, so you can feel confident that your new deck will withstand the test of time.